This entry was posted in Latest Blog, News on April 7, 2014 by rogelio. This entry was posted in Uncategorized on March 30, 2014 by rogelio. This entry was posted in Featured Places on March 28, 2014 by rogelio. This entry was posted in Featured Places on March 21, 2014 by DJ Yuwie. This entry was posted in Latest Blog on March 15, 2014 by DJ Yuwie. This entry was posted in News on March 4, 2014 by DJ Yuwie. 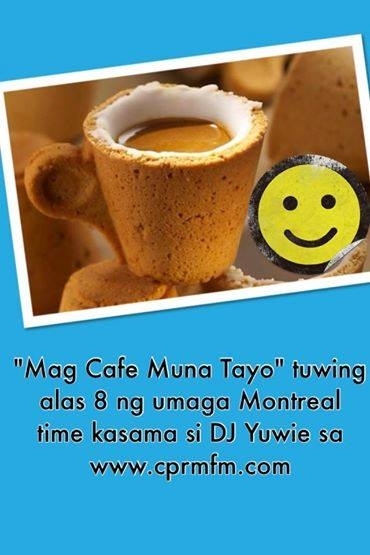 This entry was posted in Latest Blog on March 4, 2014 by DJ Yuwie. This entry was posted in Latest Blog on March 2, 2014 by DJ Yuwie. This entry was posted in Uncategorized on February 11, 2014 by DJ Yuwie. This entry was posted in Featured Artists on February 10, 2014 by DJ Yuwie.